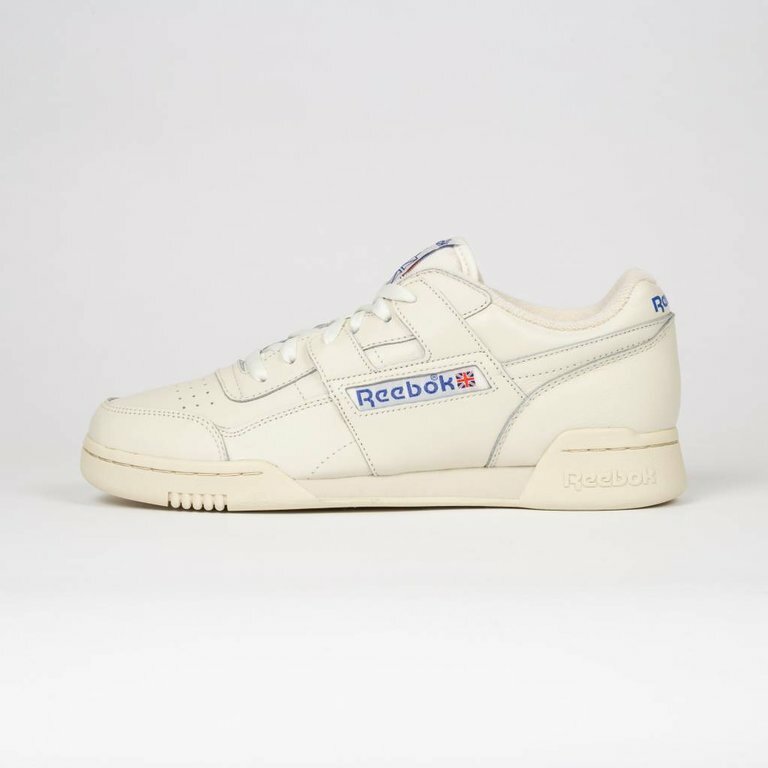 The Reebok Workout Plus Chalk Paperwhite is a vintage inspired sneaker. The modern-day version of these retro shoes are made with a soft all-leather upper and EVA midsole. The Reebok Workout Plus Chalk Paperwhite is a vintage inspired sneaker. 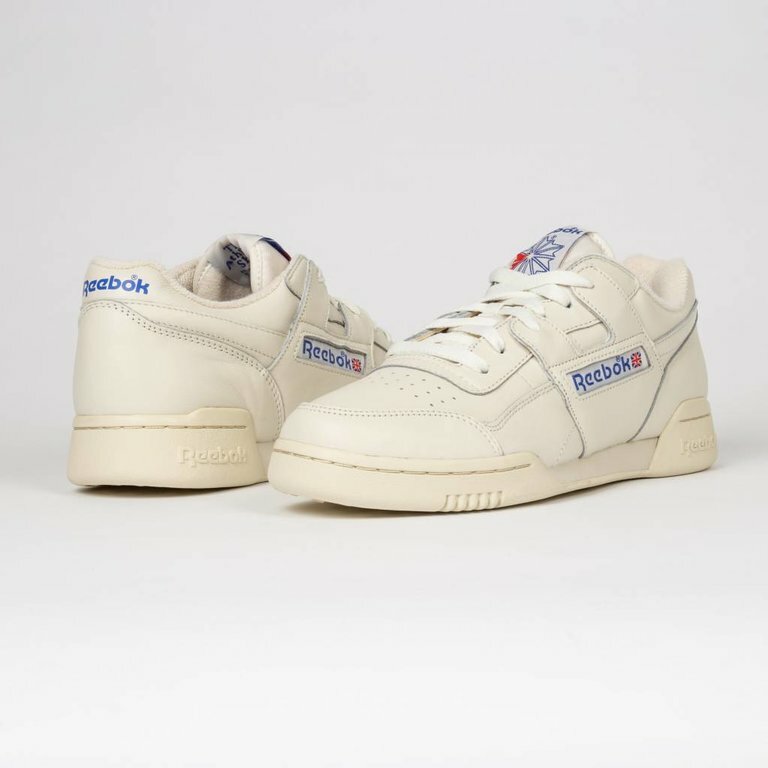 The modern-day version of these retro shoes are made with a soft all-leather upper, EVA midsole for lightweight cushioning and a durable rubber outsole.